A wreath-laying ceremony will be held Thursday aboard the USS Midway Aircraft Carrier Museum in San Diego to commemorate the 76th anniversary of the attack on Pearl Harbor. Survivors of the Dec. 7, 1941, air raid by Japan will toss a wreath into San Diego Bay to remember those killed in the attack. The names of survivors who died over the past year will be read. The 9 a.m. ceremony is open to members of the public. Visitors who arrive at the museum by 9:30 a.m. will receive free admission. The surprise attack by Japanese aircraft on U.S. Navy and Army facilities in Hawaii killed more than 2,300 servicemen and launched the U.S. into World War II. Around 20 ships destroyed or heavily damaged, including eight battleships. 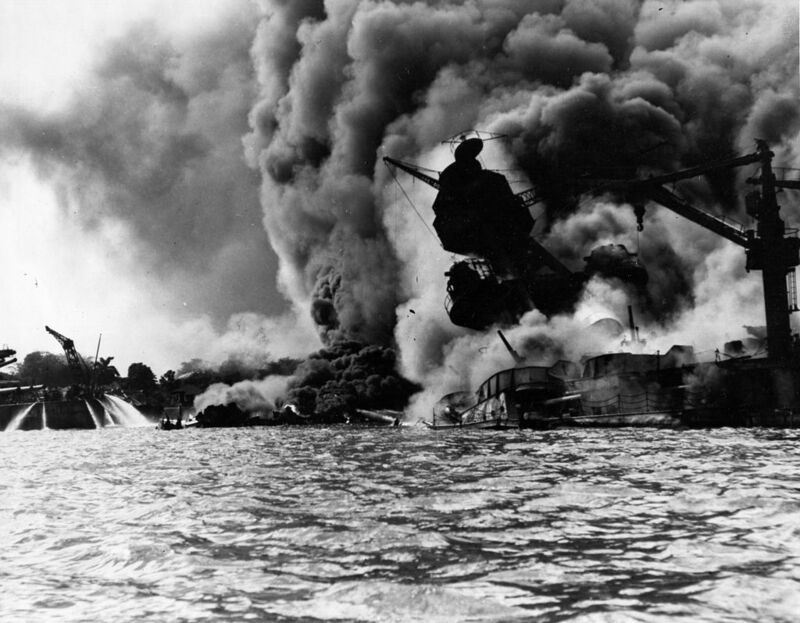 However, aircraft carriers based at Pearl Harbor were at sea that morning and escaped damage. The Japanese victory was also mitigated because valuable oil tanks and dry docks suffered little damage. Five of the battleships were later repaired and returned to service, helping to reverse Japanese progress in the war.